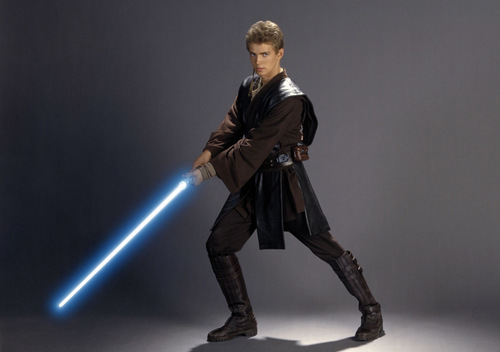 Attack of the Clones, Anakin Skywalker. . HD Wallpaper and background images in the अनाकिन स्काईवाकर club tagged: star wars anakin skywalker hayden christensen episode ii. This अनाकिन स्काईवाकर photo might contain बिजनेस सूट, अच्छी तरह से तैयार व्यक्ति, सूट, पैंट सूट, pantsuit, पैंट्सट, अच्छी तरह से कपड़े पहने व्यक्ति, hip boot, and thigh boot.